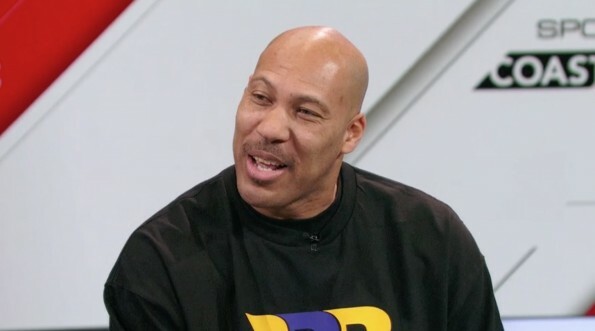 Just a few days ago, LaVar Ball, the father of UCLA freshman Lonzo Ball, stated that Cleveland Cavaliers star LeBron James’ sons would be wack at basketball. If that wasn’t disrespectful enough, he decided to add more legends to that list, talking about their kids and their ability to play basketball. During an interview with Fox Sports’ Chris Broussard for the latter’s podcast, Ball was asked about the pressure that comes to sons of former great players. “His son is pretty good too,” said Broussard. At this point, LaVar has put a target on all of his sons and they better live up to every single thing he has stated up to his point, because if they don’t, it could get real ugly.